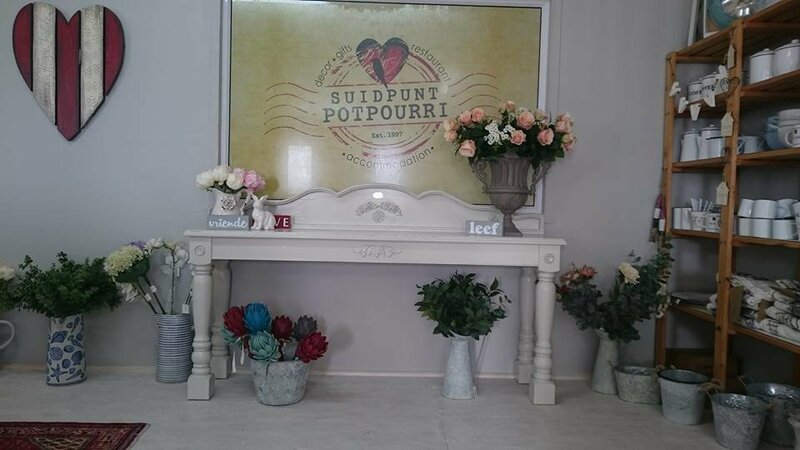 Please complete the form below and your enquiry will be sent directly to Suidpunt Potpourri Gift Shop via email. Your enquiry has been sent to Suidpunt Potpourri Gift Shop. Whether it's a gift you need or simply interested in spoiling yourself we have all there is from gifts to jewellery and many more items! 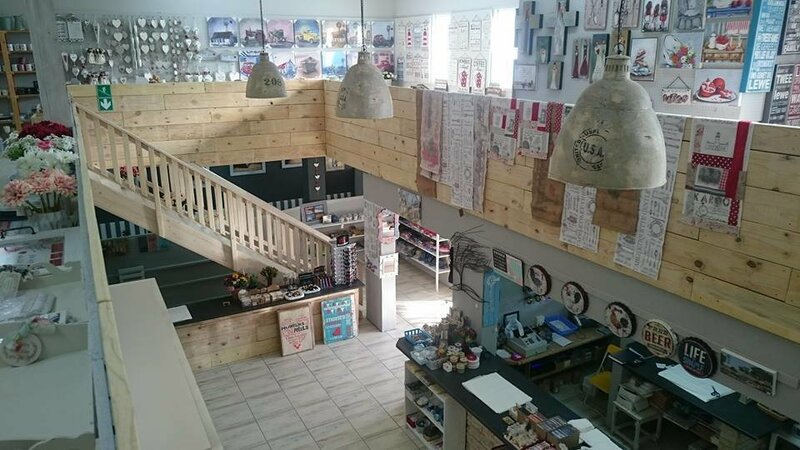 Whether it's a gift you need or simply want to spoil yourself or a loved one, Suidpunt Potpourri has all that you could dream of, from gifts to jewellery and many more items. 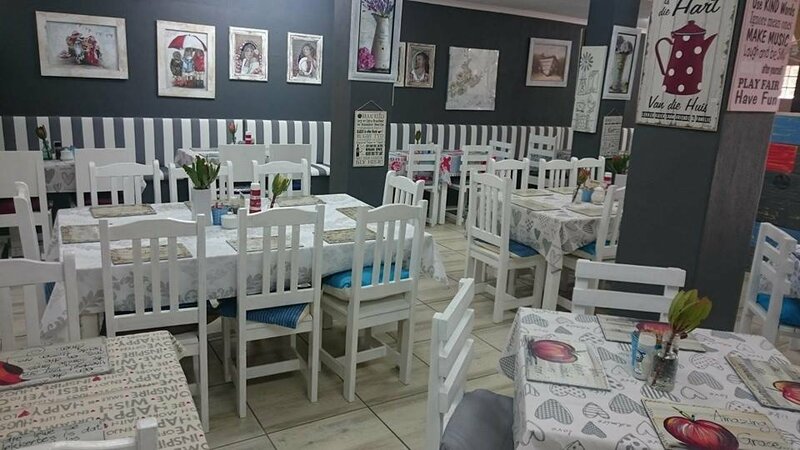 The coffee shop offers a variety of mouth watering cakes and fresh lunches and breakfast. Also fully licenced. Open everyday 9am - 5pm. 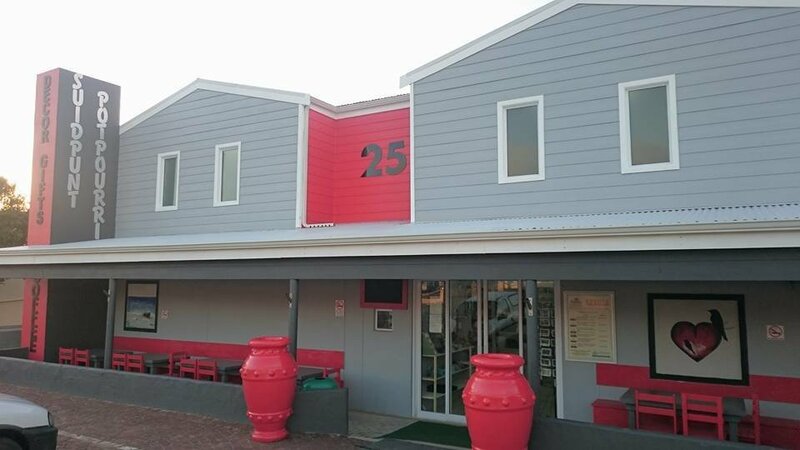 Potpourri Stay, across the road, offers 7 stylish en-suite bedrooms within walking distance from the Cape Agulhas Lighthouse.